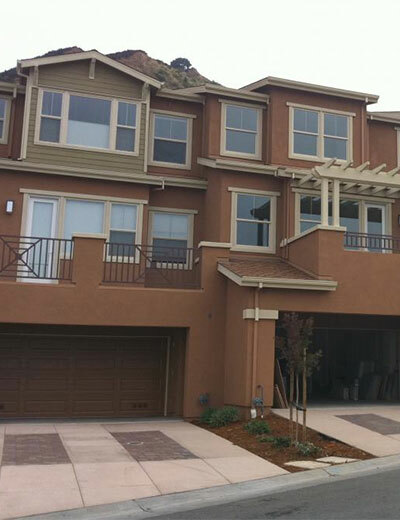 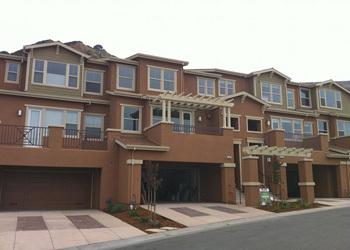 Monte Vista Villas | DP Advanced Engineering Inc. 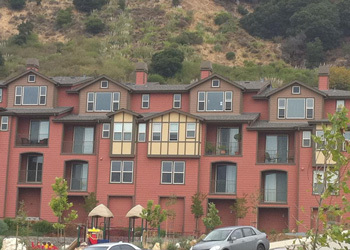 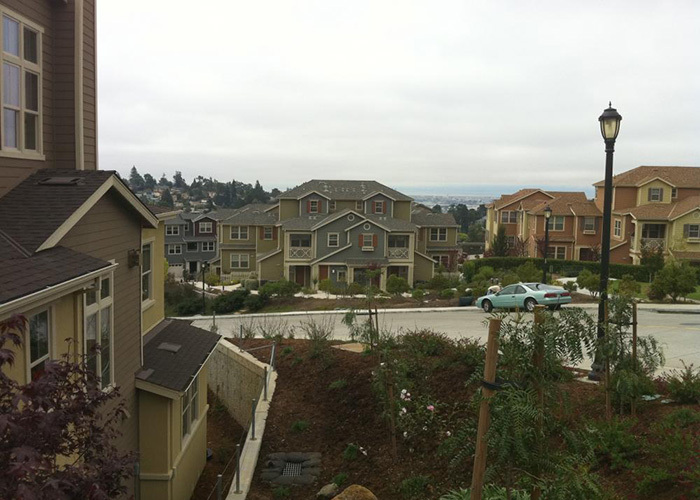 The Monte Vista Villas is a multi-family housing development in Oakland, California that consists of 15 downhill buildings (60 units total) and 16 uphill buildings (62 units total). 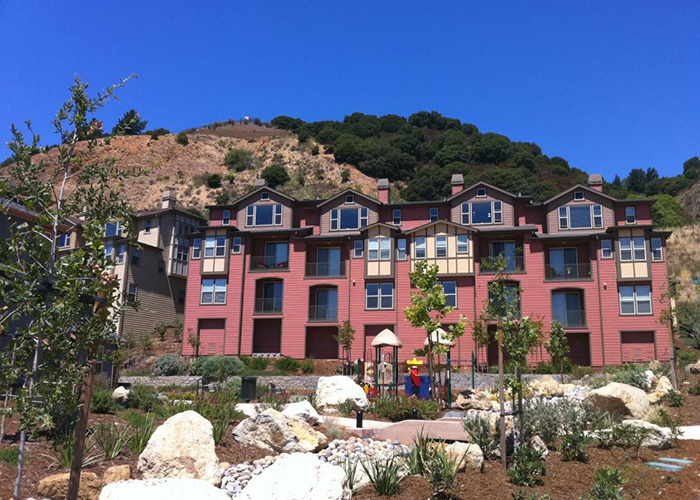 Monte Vista Villas offers a variety of design plans set against the hills of the Old Leona Rock Quarry. They also feature panoramic four bridge views of the Bay.